Need some fencing put in or repaired? Then Raymond is your bloke. 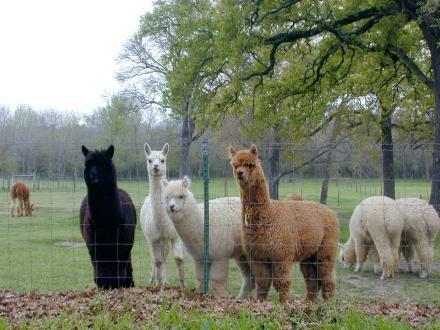 Raymond is an experience fencer working in the domestic, commercial and rural sectors; will travel and comes highly recommended by alpaca breeders in the area for his value for money and quality workmanship, on time delivery and is easy to work with too! The type of fencing Raymond specialises in includes: security, colourbond, mesh and chain wire.